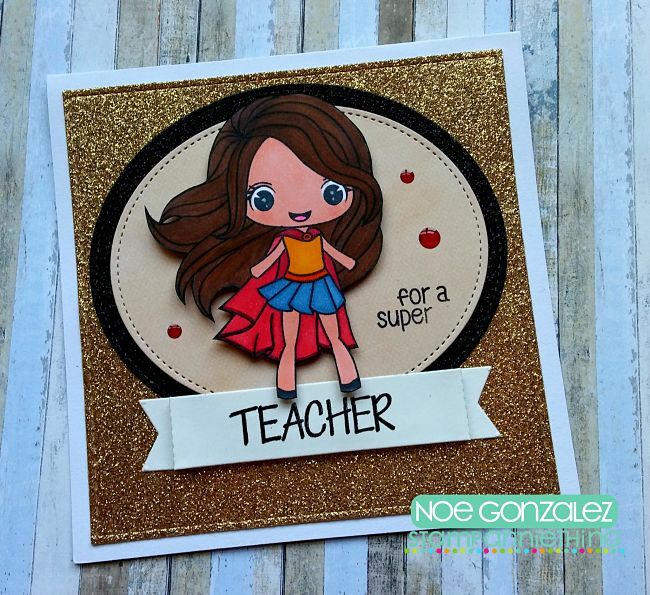 Stamp Annie Thing: Super Teacher! This is just amazing! Thank you for sharing your talent with all of us! This is so perfect for a teacher!!! Great job! !